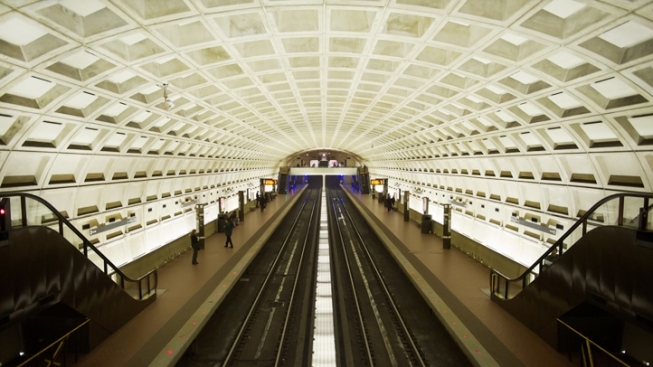 Metro is warning riders to expect big crowds on the trains Wednesday, when several major events coincide with the regular afternoon rush hour. The day's big events include an immigration rally at the Capitol from 3 to 6 p.m., expected to draw 30,000; Nationals and Wizards games both starting at 7 p.m., and, of course, the crowds of tourists and locals alike out to see the cherry blossoms. Metro said Wednesday morning that it plans to run extra eight-car trains prior to the rally. It will also run extra Green Line trains between Mount Vernon Square and Anacostia to accomodate baseball fans.